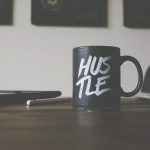 Since our how to hack Facebook’s custom audiences for big payoffs post, we’ve had a lot of feedback from business owners wanting to know more about Facebook Dynamic Product Ads – or DPAs – and how they can cash in on the action. Why the big buzz? 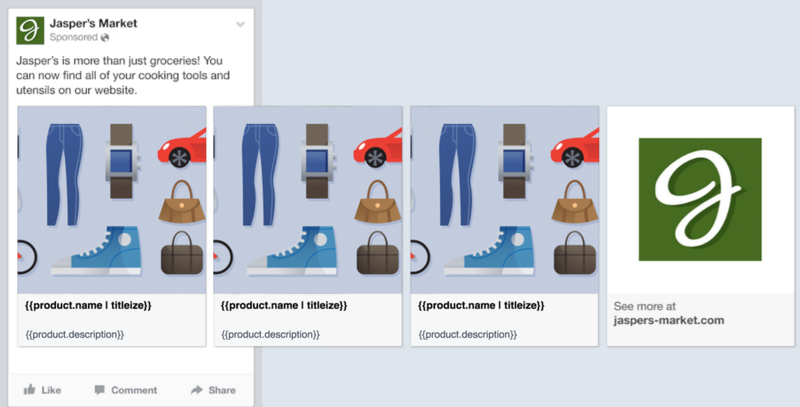 Facebook Dynamic Product Ads allow advertisers to dynamically generate product catalog ads and show specific product ads to specific users depending on which products they may be more interested in. 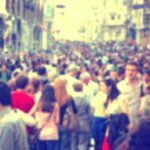 Plus, with the use of lookalike audiences, you can find tons of potential shoppers who are interested in what you’re selling. 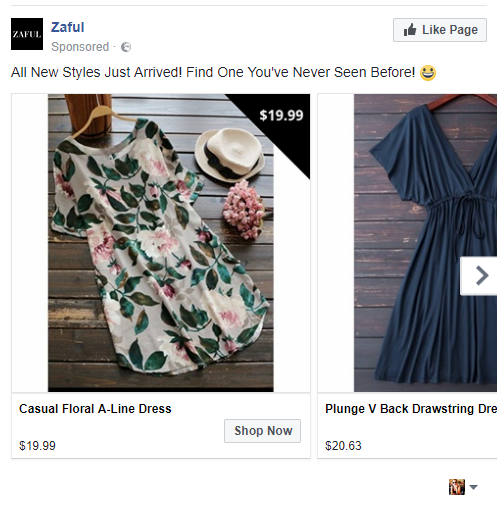 In other words, Facebook Dynamic Product Ads takes automated marketing to the next level, allowing online stores to target more accurately, automatically create highly relevant ads and tailor campaigns to where ad-viewers are in the sales funnel to get the timing just right for increased conversions. 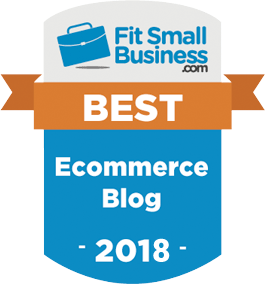 And unlike Google Shopping, advertisers don’t need to rely on and compete for small sets of keywords, as DPAs allow you to take remarketing to the next level as you target potential shoppers based on past actions and interest. So, how do you get in on the action? 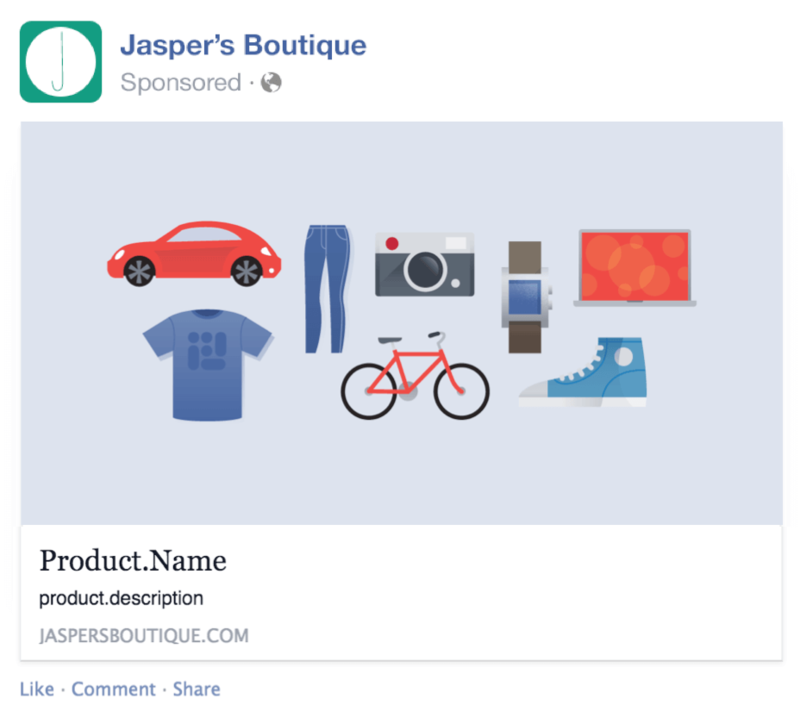 These 3 easy steps to setting up Facebook Dynamic Product Ads will get you set up in no time. 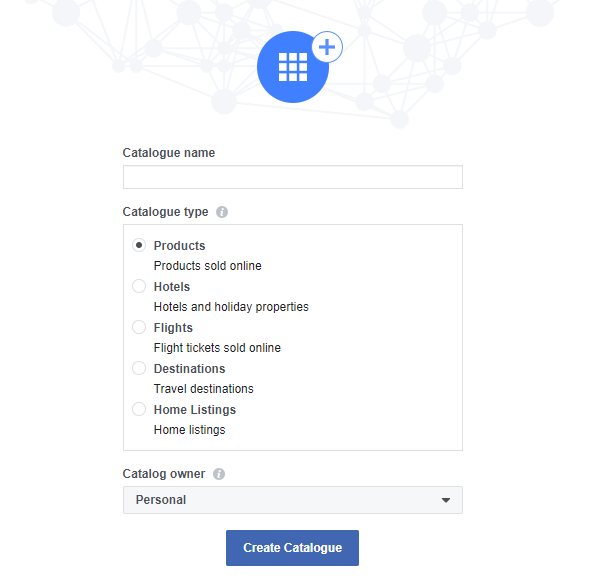 Then, you’ll be asked to name your catalog, list the type of product category and link it to a specific Facebook account page. 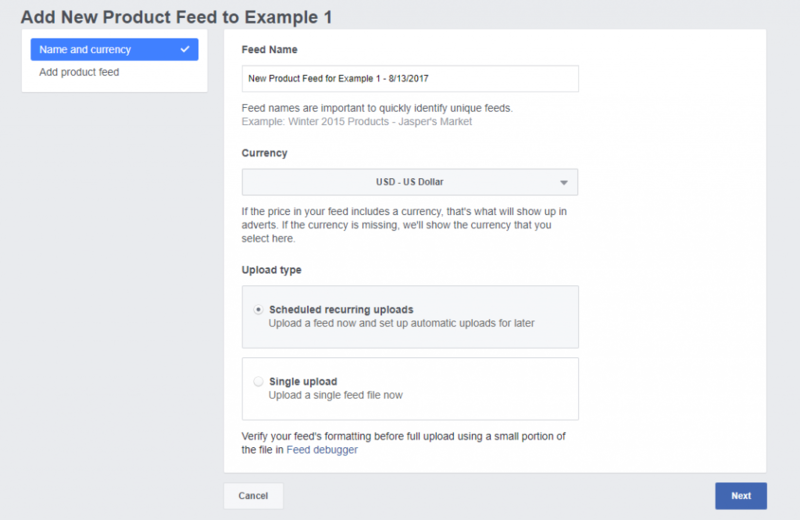 Next, import your product feed into Facebook, where you can either upload a file or create a schedule to download your products if they’re hosted online. ‘Scheduled recurring uploads’ is where you will point to your dynamically-generated feed file by way of URL, and ‘Single upload’ is where you can add a .cdv file with all your product data. Once you have inputted all the data above into your spread sheet, which should look like the table below, you’ll save it as a .csv file, ready to upload as explained above. 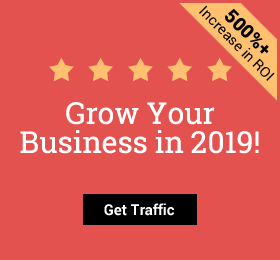 As we learned from our hacking Facebook Custom Audiences for big payoffs, remarketing is an absolute must and without setting up your Facebook pixel, you’re dead in the water. If you’re thinking, “I’ve already set up my pixels,” don’t skip this thinking it is old news. 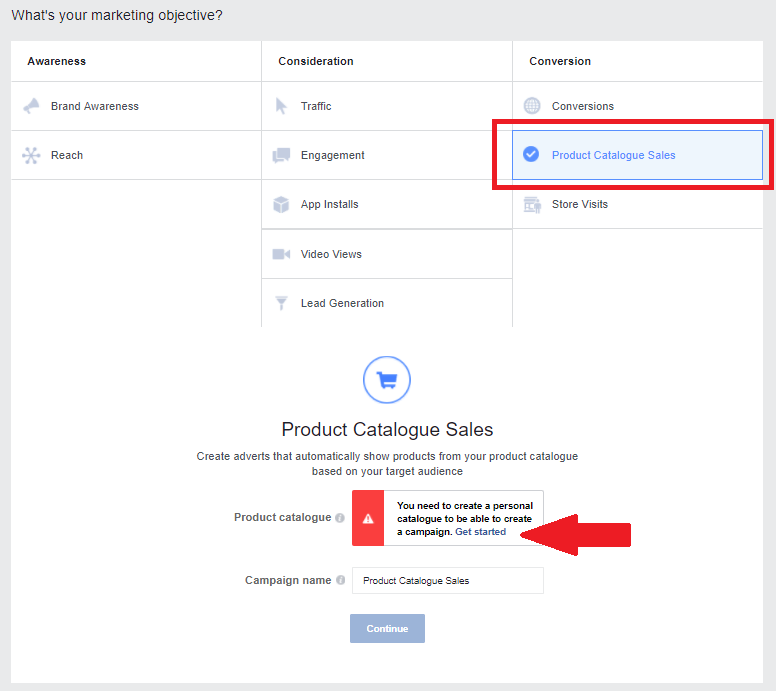 For Facebook Dynamic Product Ads, there are three must-have data you will need and there is a chance you may still need to customize your audience pixel to include: AddToCart, Purchase and ViewContent. This is pretty straightforward, and should already be implemented when you set up your pixel if you’re using integration or tag manager. If you have set up your pixels manually, then you will need to adjust the code on your website and update your existing code. 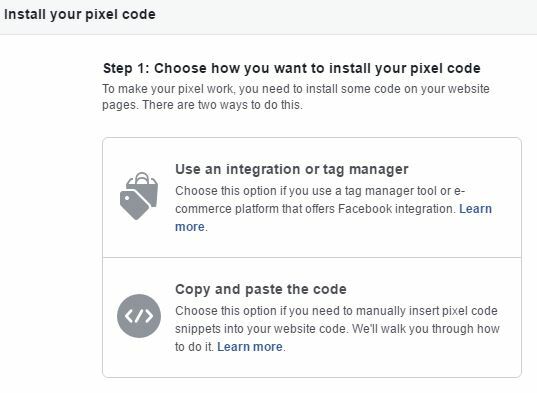 For those of you who are more tech savvy and opting to code yourself, head over to Facebook’s developer help pages for more details: Pixel setup guide for DA implementation. 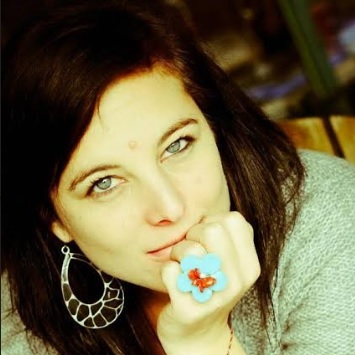 The last step, before launching your first Dynamic Product Ad campaign, is to set up your template. Facebook allows you to run either single- or multi-product DPAs and can be displayed on the right-hand column or in the Newsfeed and across all devices. 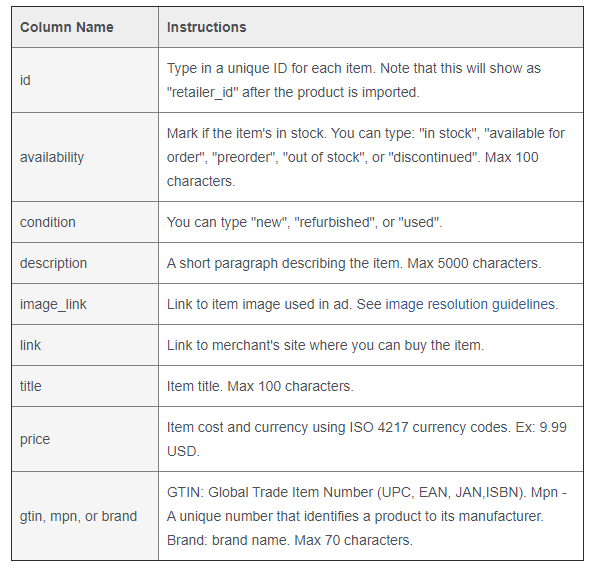 You can see above that those tags will be replaced with the product name and descriptions from your product feeds. Once you have launched your campaign, your ads will automatically adjust based on your inventory and price changes, and as a big bonus, any customer who buys will be automatically removed from seeing any purchased products again. 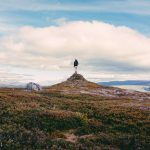 Yes, these are automated, but there are some tweaks you can do to get better Facebook Dynamic Product Ad results. Instead, opt for ‘available for order’. This is because unlike Google Shopping, Facebook doesn’t assume you’re going to restock, so changing to ‘Available’ will prevent a sale being lost completely. Try including the price in the actual product photos. This can be particularly effective if you have a good-value product or are running a great sale. Test a few images until you have the best performing product shots. Ideally you will want to ensure your single-product ad images are 1,200×630 pixels while your multi-products are 600×600 pixels. Test between great product displays or showing people using your products to find the images that bring you the best CTRs. 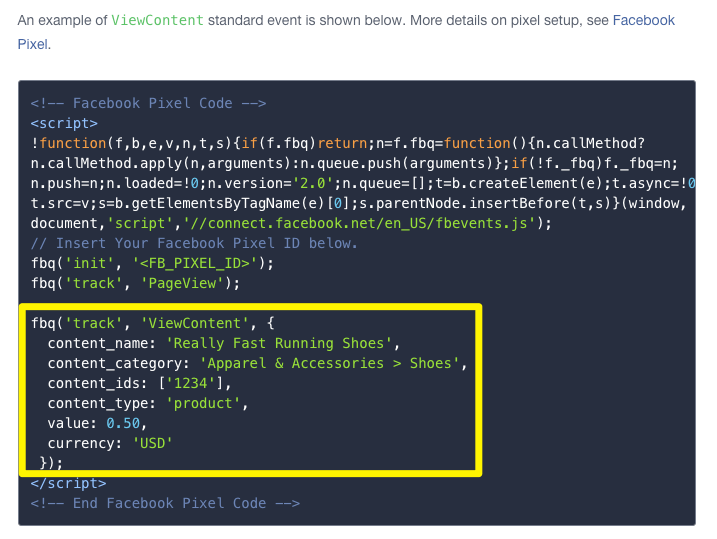 There you have it: setting up Facebook Dynamic Product Ads is as easy as 1-2-3. If you’re still a little unsure, check out this podcast from Social Media Examiner below for a review. And if you are running ads but they are not performing as you want them to, try these must-do tips from our Facebook Ads Not Performing? 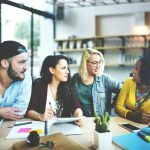 Here are 7 Reasons Why post.